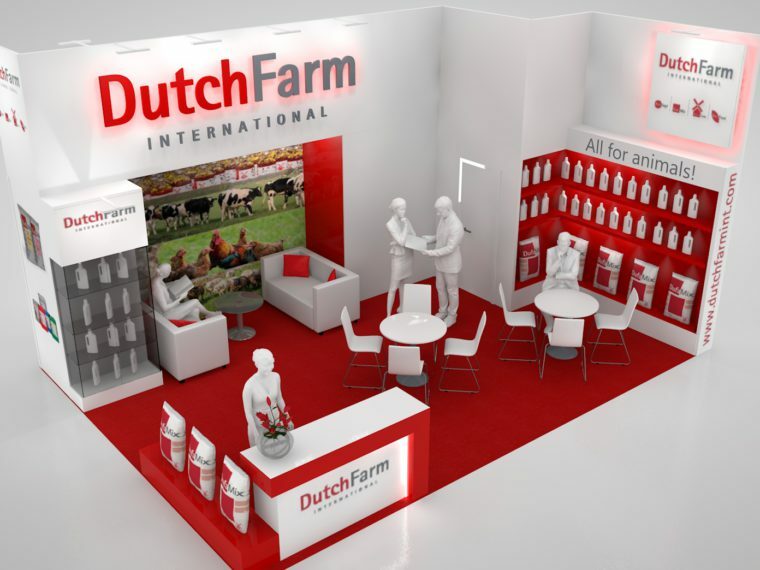 As said, Dutch Farm International operates a global network of Distributors to market our products. We are constantly seeking opportunities to expand our business to new countries and markets. And in our business model we do so by cooperation with exclusive DFI Distributors. So if you are located and working in a country where DFI is not active yet and are interested in becoming a DFI Distributor, read our Distributor requirements below. We are looking for companies that support the four principles of our business philosophy – being a reliable producer of top-quality products with the flexibility to listen to the needs of our clients with whom we develop long-term relationships based on cooperation. New Distributors must have a thorough knowledge of the local market. They need to dispose of a broad network of contacts in this market or be able to quickly and effectively build up such a network. Distributors should have the capacity to cover the entire country or at least the main areas of animal production. Your company must be up-to-date informed about registration procedures in your country and be able to carry out these formalities on our behalf. Distributors must have the financial capacity to maintain sufficient stock of products and to invest in the marketing of our products. They also need to be able to grant credits that clients are accustomed to in their respective country or region. Distributors must be able to finance the growth of their markets and their activities. 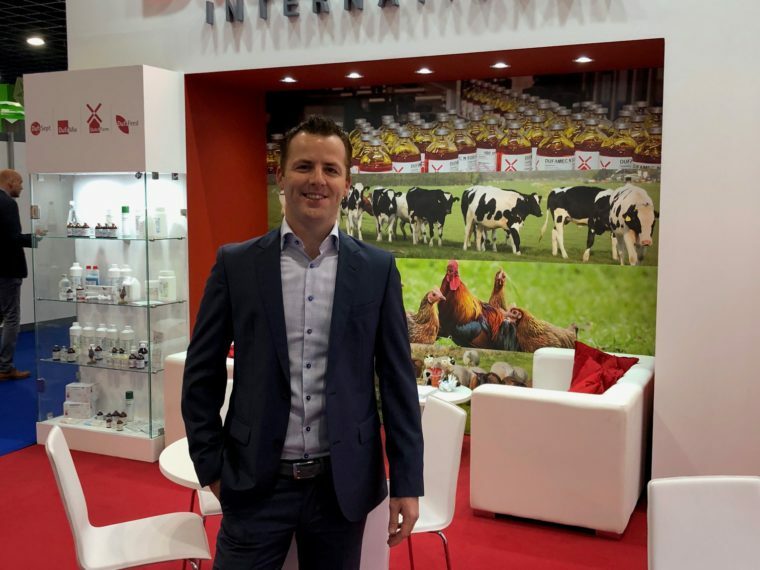 Future Distributors must show a 100% commitment to ensure success for our products in their territories. We are not looking for distributors who already sell product ranges similar to ours from direct competitors. Well, does your company meet our requirements? In that case, please contact us as a potential sole DFI Distributor for your country or region.